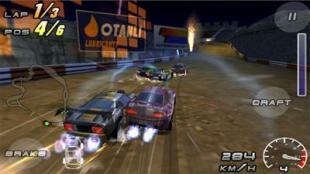 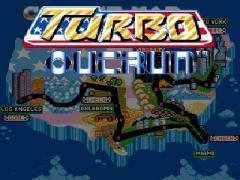 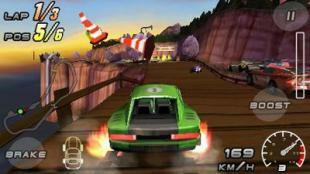 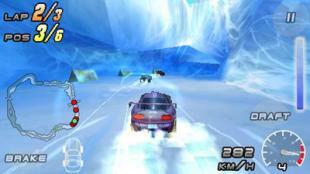 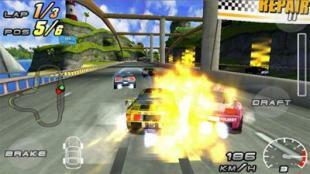 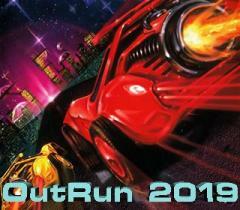 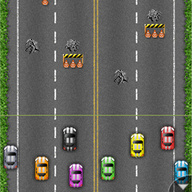 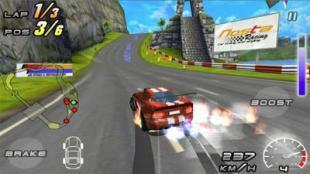 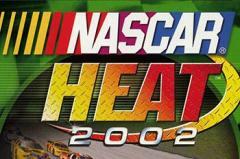 The continuation of the 3D super game of the racing genre is about to come to your smartphone! 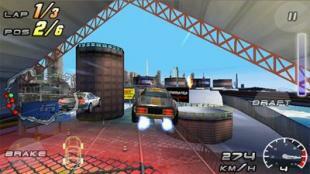 All you need to do is to download and install Raging Thunder 2! 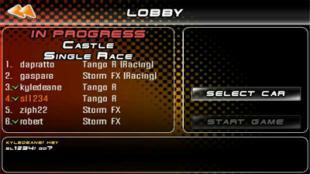 Substantial graphics changes, more special effects, lots of tracks and various tuning - all this is expecting for you in the new part of the popular game!